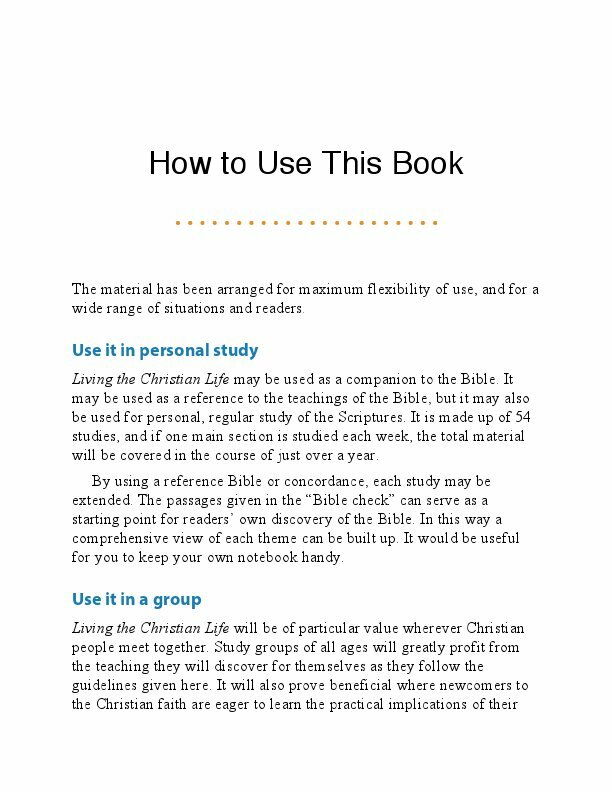 This book is for those who not only want to understand the Christian life, but also want to live it to its fullest capacity – for those who want to be really involved and make progress. It’s a book to study and enjoy. 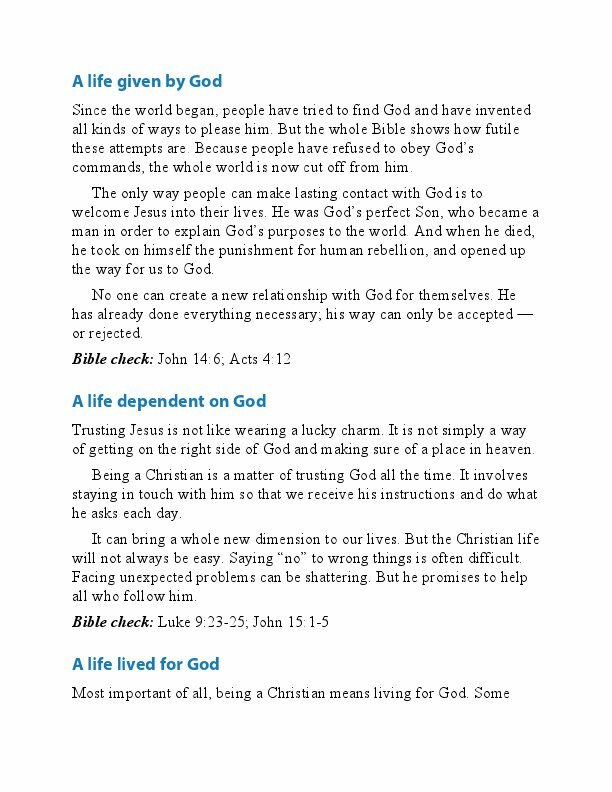 Working your way through the nine sections of Living the Christian Life is like taking a journey. 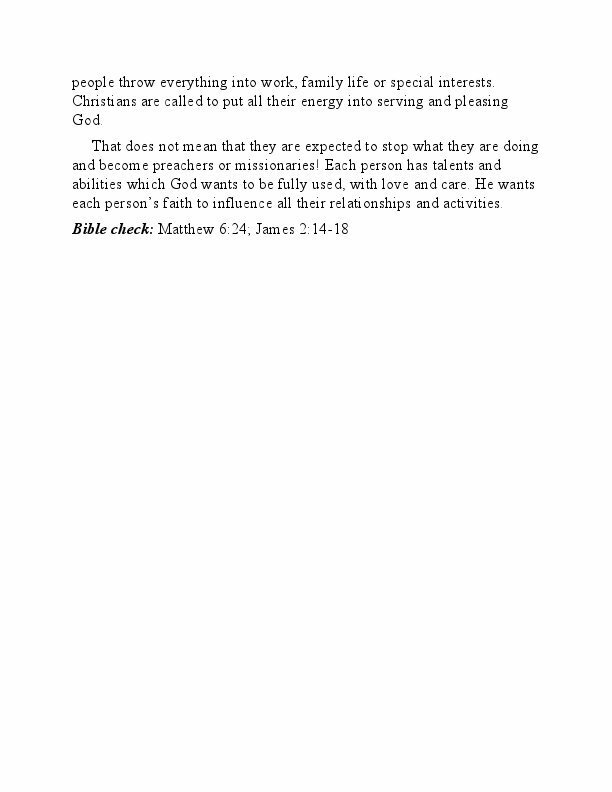 Each section – Starting, Knowing, Growing, Discovering, Belonging, Testing, Serving, and Arriving – focuses on a different aspect of the Christian life in a practical way. Each section has six studies, and so there are 54 studies in all. A key truth summarizes the teaching of each study. Then comes a helpful discussion of the teaching, followed by discussion questions and a Bible study. We shall make many mistakes as we progress. Indeed, the mistakes we make will in themselves encourage us to depend more on God, realizing that he is only too willing to help us. Real, lasting progress is always the result of this partnership with God. 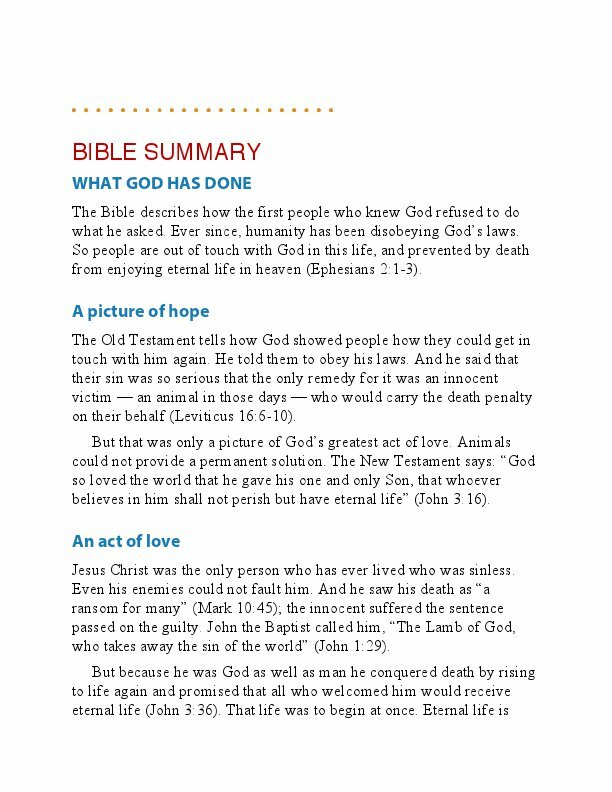 Here’s a book that will help you to know the real thrill of participating in this adventure with God of living the Christian life. This book is for those who not only want to understand the Christian life, but also want to live it to its fullest capacity – for those who want to be really involved and make progress. 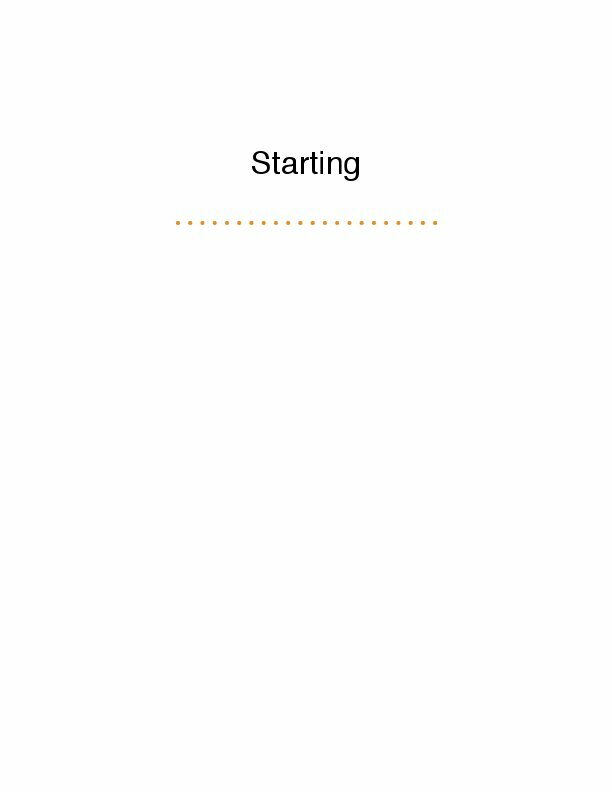 It’s a book to study and enjoy. 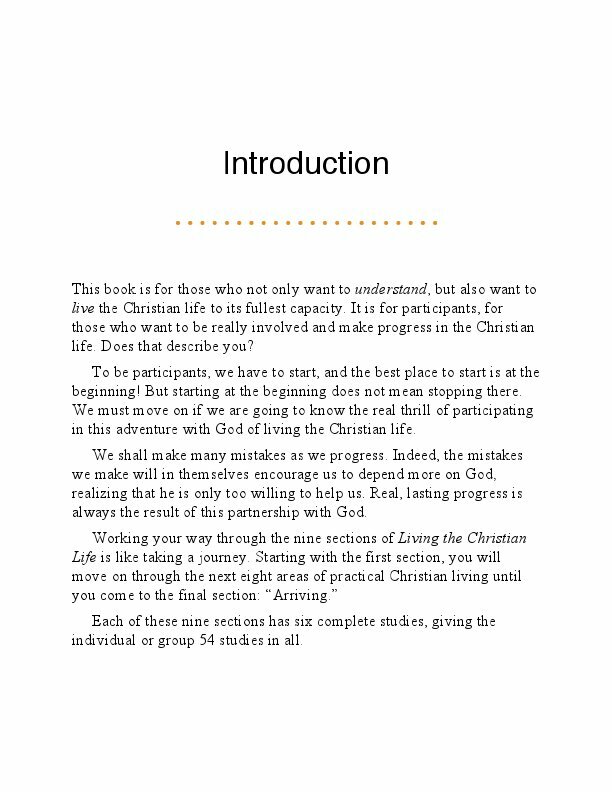 Working your way through fifty-four studies grouped under the nine sections of Living the Christian Life is like taking a journey. 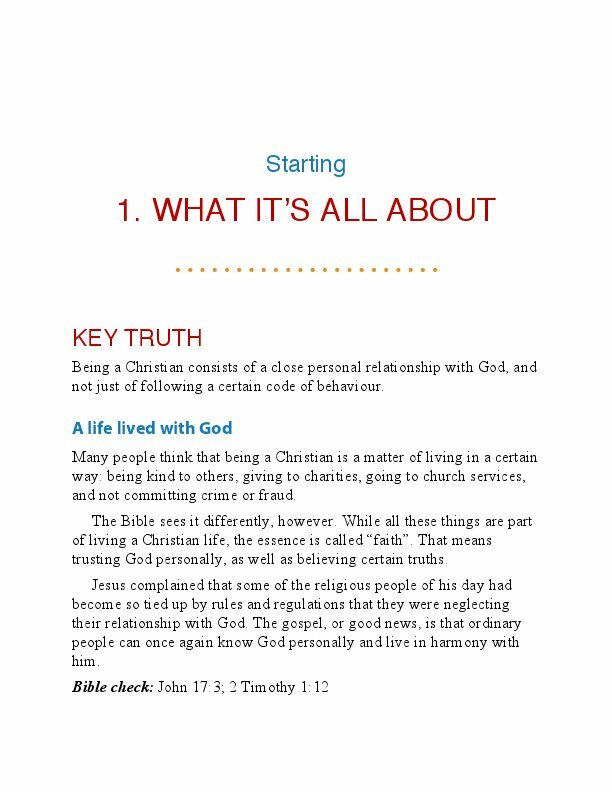 Each section – Starting, Knowing, Growing, Discovering, Belonging, Testing, Serving, and Arriving – focuses on a different aspect of the Christian life in a practical way. A key truth summarizes the teaching of each study. 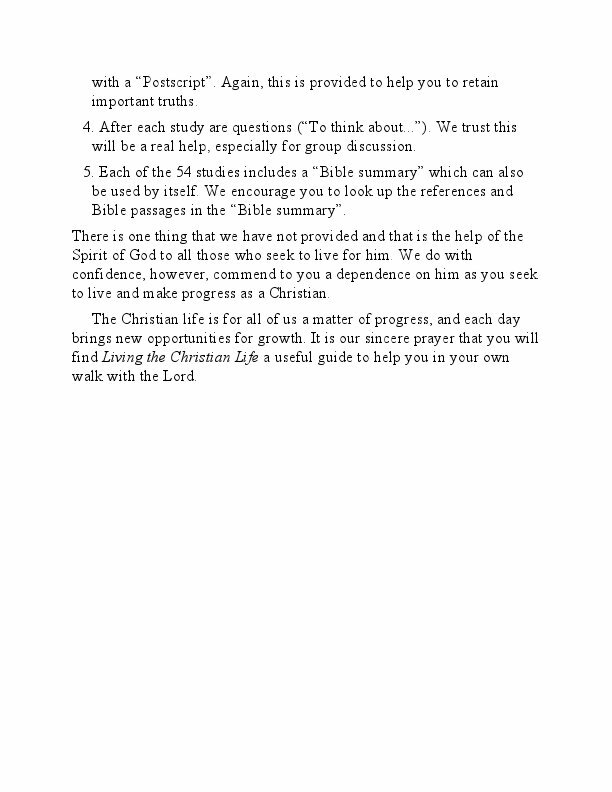 Then comes a helpful discussion of the teaching, followed by discussion questions and a Bible study. These studies seem deceptively short and simple. 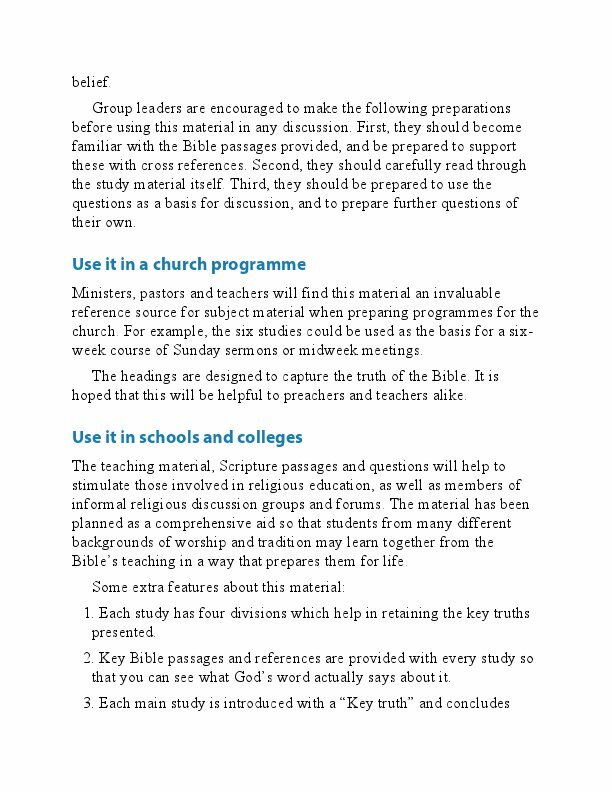 Each one can be read quickly, but if you really delve into them – checking the Scriptures, working through the Bible studies, thinking through the reflection questions – you will find a rich study resource. We shall make many mistakes as we progress. Indeed, the mistakes we make will in themselves encourage us to depend more on God, realizing that he is only too willing to help us. Real, lasting progress is always the result of this partnership with God. Here’s a book that will help you to know the real thrill of participating in this adventure with God of living the Christian life. Derek Williams is a Church of England minister who works as the Bishop of Peterborough’s administrator and press officer. He is the author of a number of books, including "The Bible Chronicle" and (with J.I. 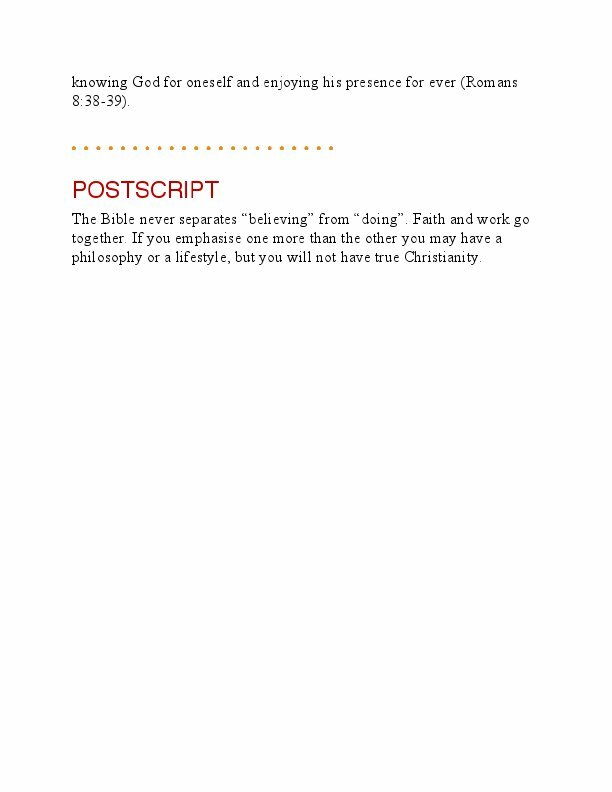 Packer) "The Bible Application Handbook."